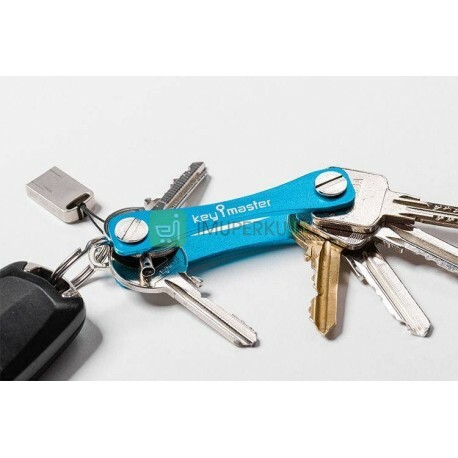 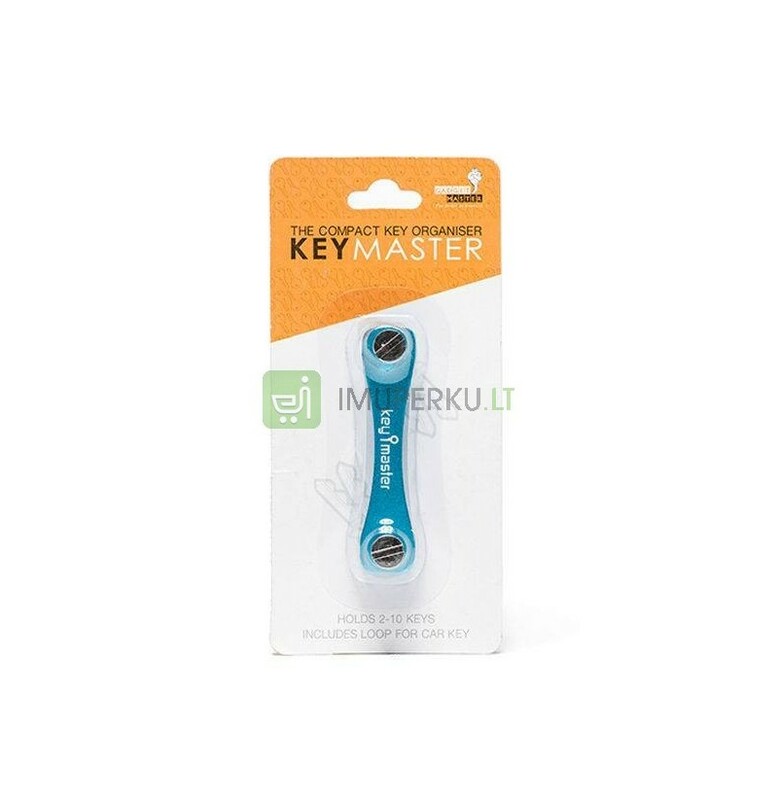 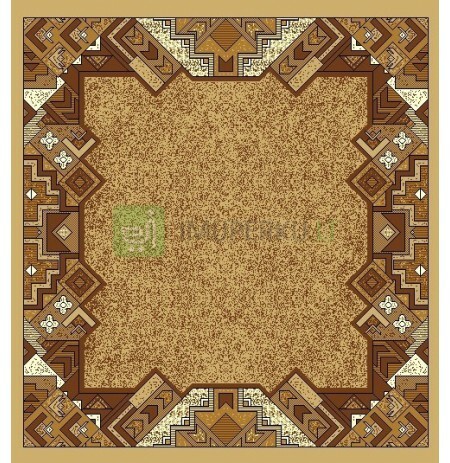 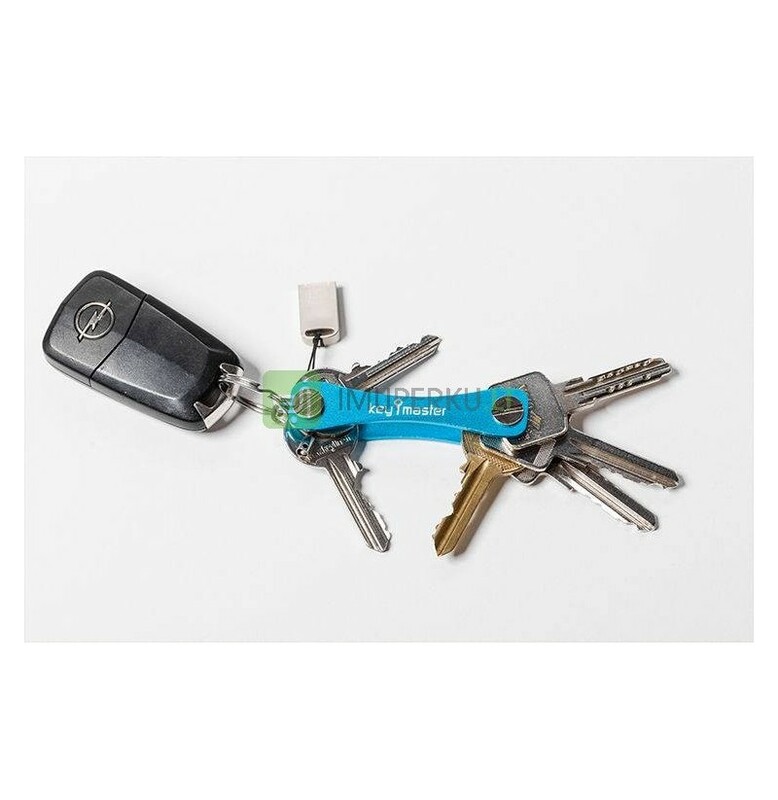 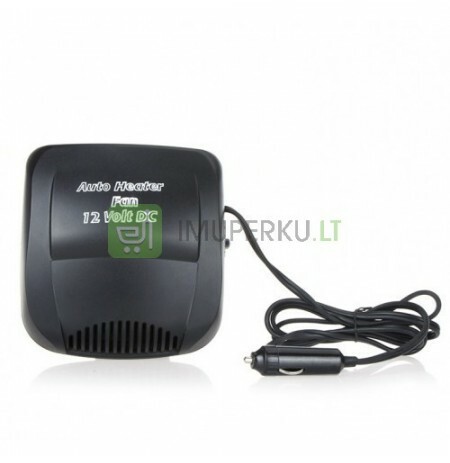 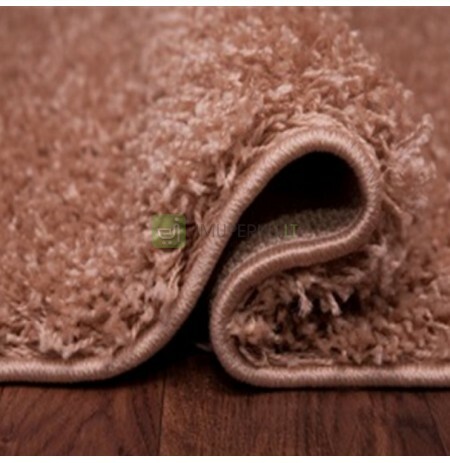 Key master is great solution to organize all your keys and keep them comfortable for everyone in everytime. 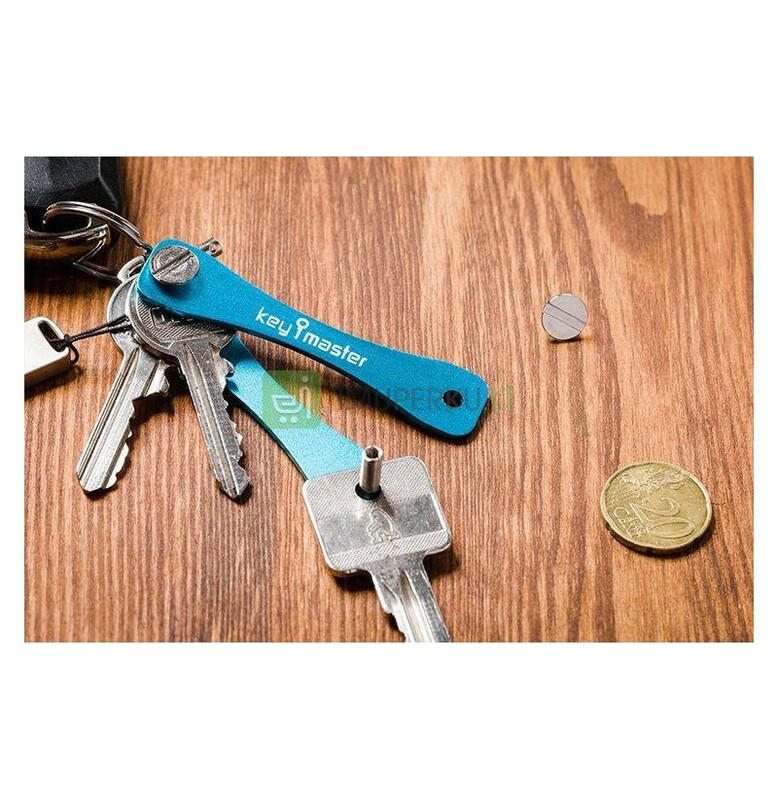 Whenever you need a key, simply fold it out from our key master. 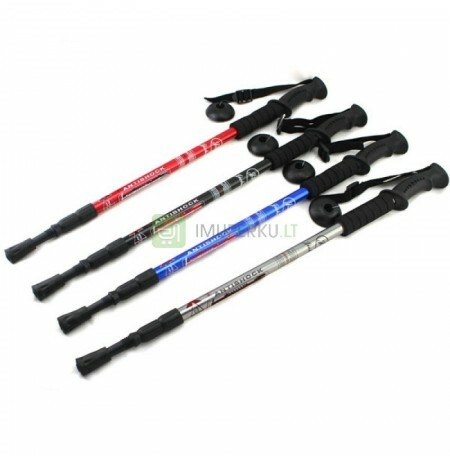 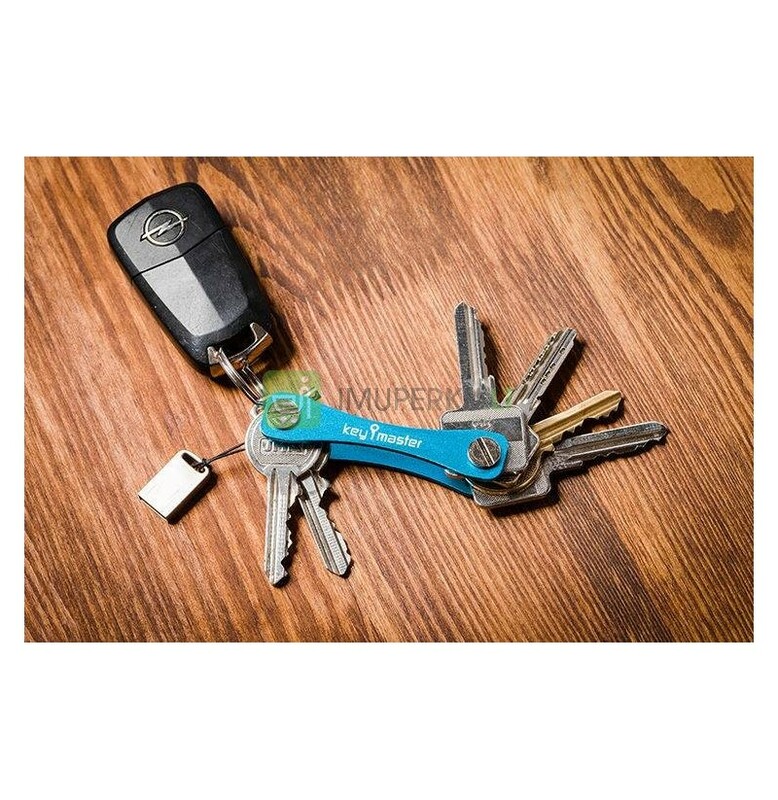 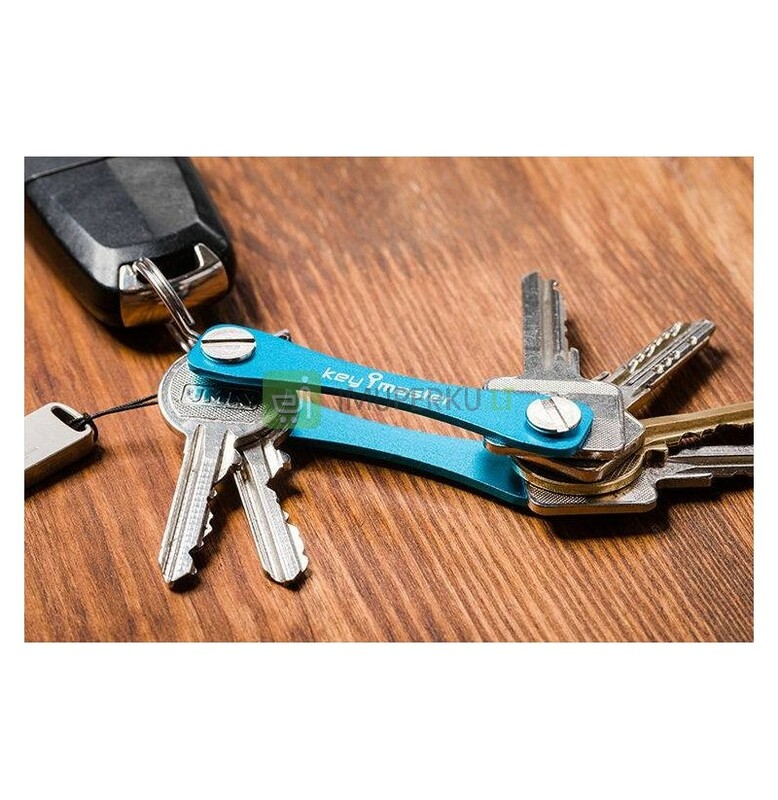 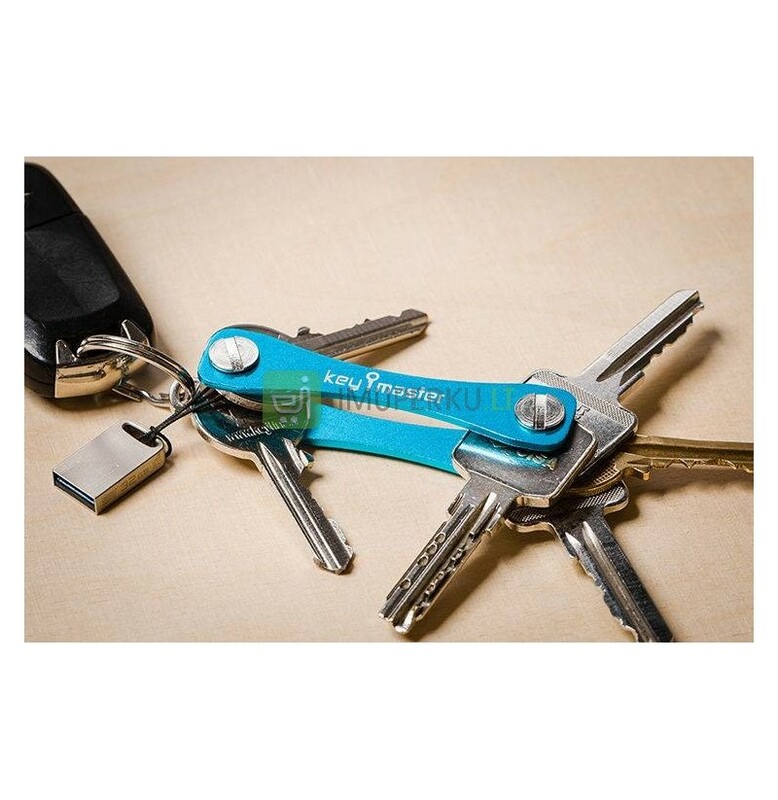 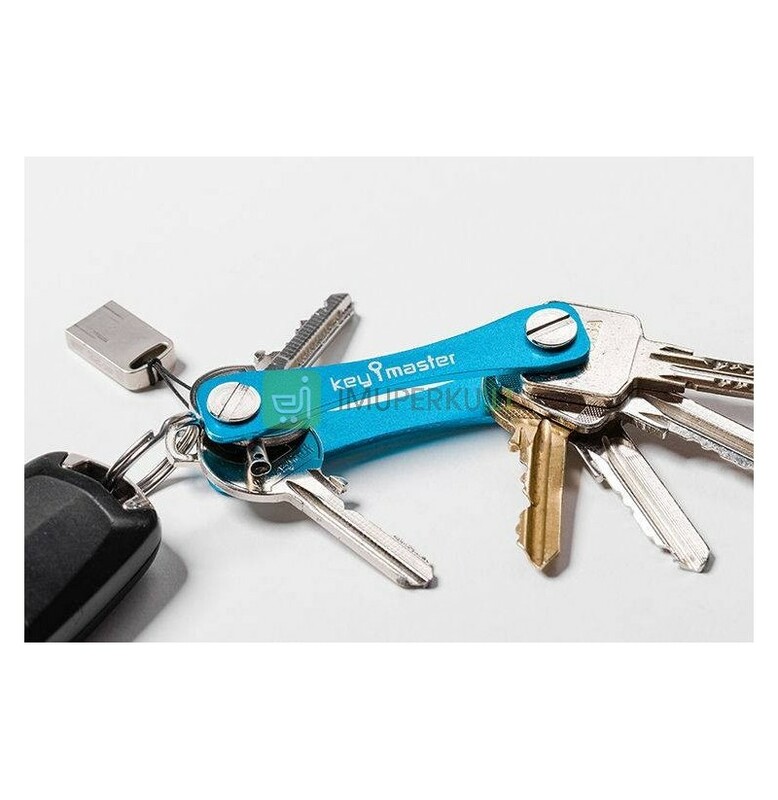 Made from durable and lightweight aircraft grade aluminum, our Key master holds up to 10 keys. 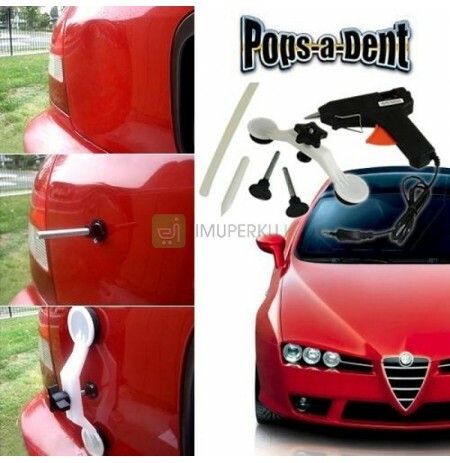 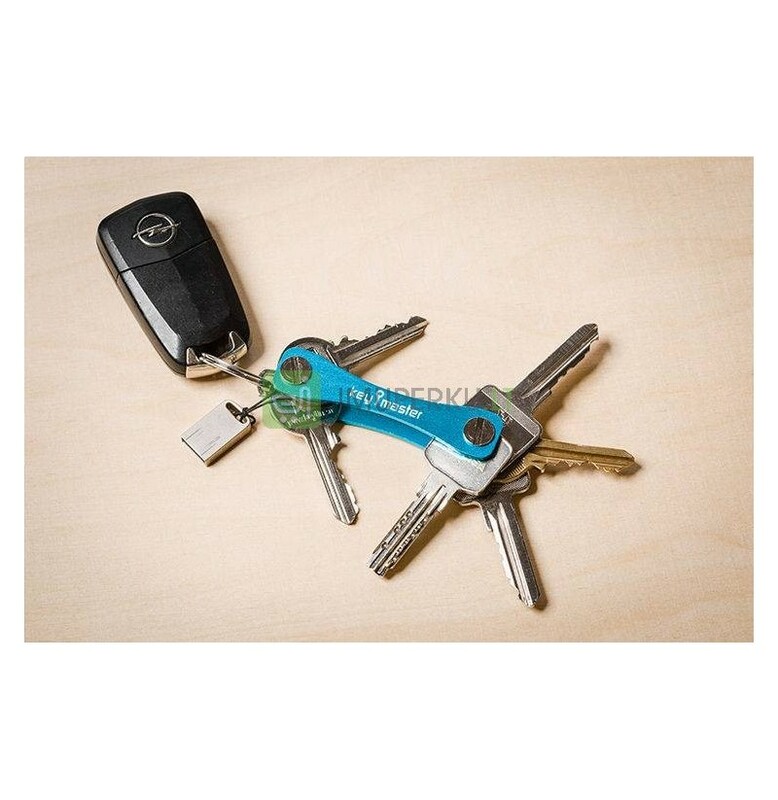 Use the included loop ring to attach larger car keys and fobs.